Product prices and availability are accurate as of 2019-04-21 17:09:24 CDT and are subject to change. Any price and availability information displayed on http://www.amazon.com/ at the time of purchase will apply to the purchase of this product. 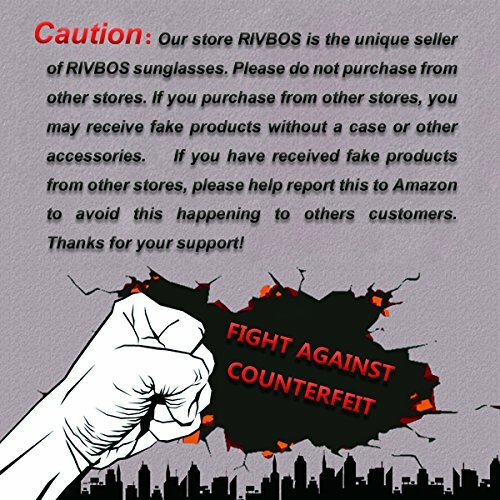 RIVBOS Sport Sunglasses Are Designed for Driving, Biking and all Outdoor Activities. 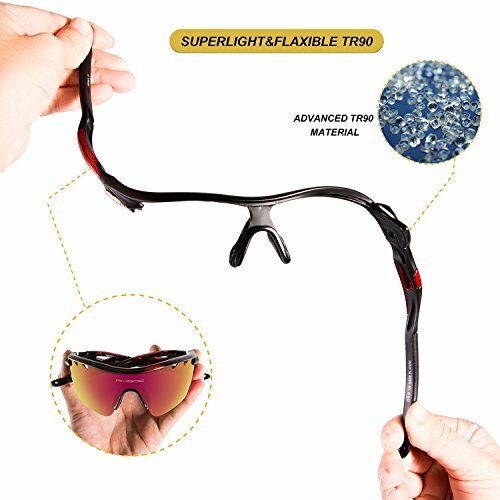 Only The Main Black Lens is Polarized Lenses Versus Strong Sunlight, the Other 4 Lens are Colored Sunglasses for Different Environmental Condition. Include an Elastic Sport Belt Which You can Interchange it As and When You Like it to be Strap or Bow. More Comfy With Spare Rimmed Soft Rubber Pad. Great, Stylish and Cool to Use. 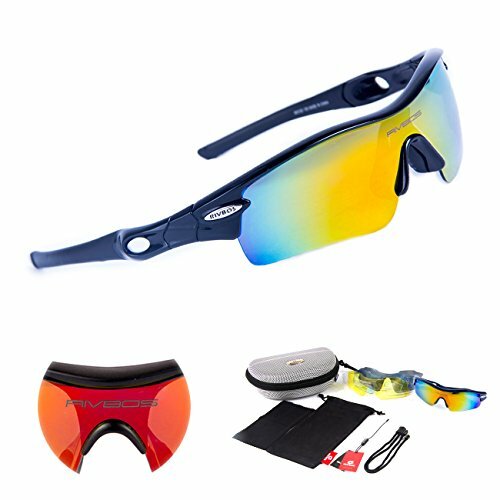 Include Hard Protection Box, Unique Design for this Fashion Sunglasses Kit, Lined With Sponge. 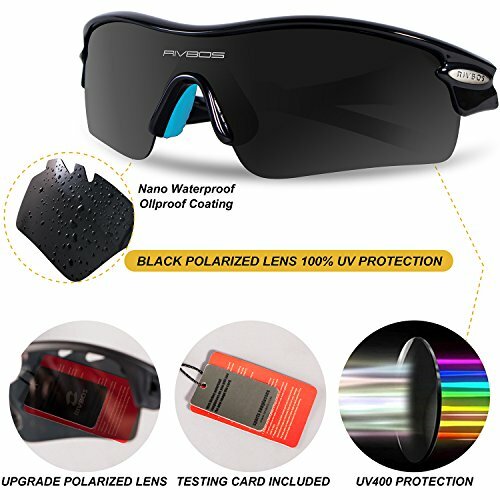 5 * Lenses(The Black One is Polarized Len). 1 * Hard Protection Box. 1 * Elastic Sport Belt. 1 * Activity Head Harness.